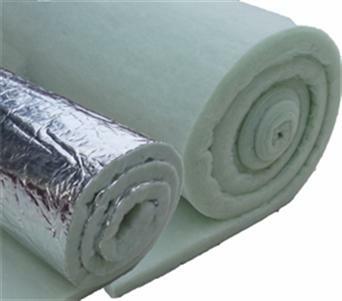 FIBRALCO S.A., Geotextile, Non-woven geotextiles, Building insulation materials, pe EUROPAGES. EUROPAGES > Geotextile > FIBRALCO S.A.
Fibralco S.A. develops and produces thermally bonded and needle punched non-woven products. The product range is constantly evolving to meet the changing market demands under the certification EN ISO 9000: 2008. After years of experience in the market, the basic strategy for success is: “Flexibility to market needs”. 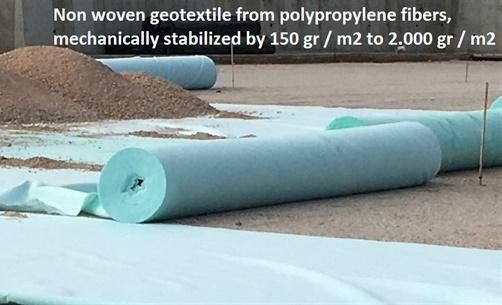 □ Geotextiles from polypropylene fibers, mechanically stabilized by 150 gsm up to 2.000 gsm. Applied in geosynthetic foundations of public construction projects (railways, roads, reservoirs, tunnels), and in buildings under permanent drainage systems, separation, stabilization and support. 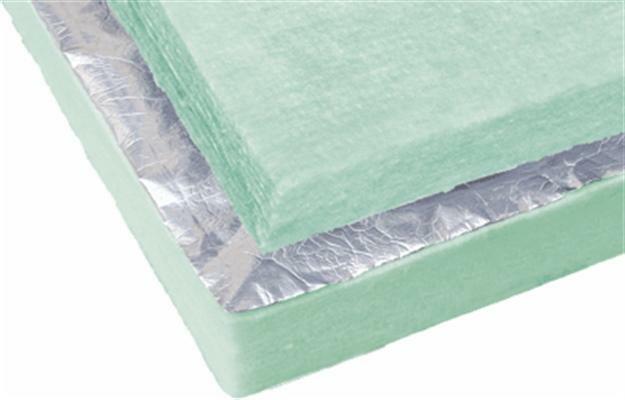 □ Aritherm insulation is a new generation drywall insulation material combining both thermal and acoustic insulation produced in panel and batt form. Manufactured by thermo-bonded layers of high tenacity polyester fibers, it offers the ultimate thermal and acoustic insulation. □ Air Filters including the entire range of coarse filter types G1, G2, G3, G4 as well as fine dust filters M4, M6, F7, F8, F9 according to EN779 classification. □ Wadding composed of natural and/or synthetic fibers, for the furniture and mattress business. □ Nonwoven needle punched mats for car applications and exhibition carpets. With many years of experience in foreign markets the company’s goal is helping customers face the new market trends with advanced technology.